Expanding upon its offerings of uncompromising quality cheeses, Tnuva recently unveiled its new grated Parmesan Cheese in an easy-to-use shaker. The dry grated classic parmesan cheese is strictly supervised from the farm to the final packaging by the New Square Rabbinical Kashrus Council, the Orthodox Union and the united Mehadrin hechsherim under the Va’ad Mehadrin Council. 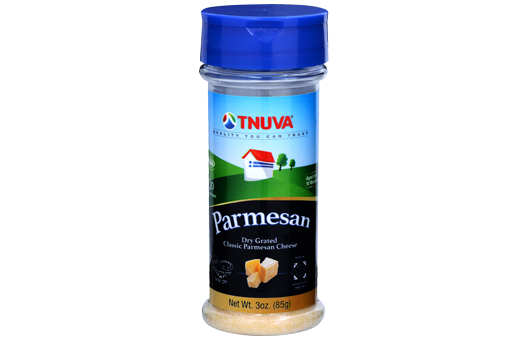 Produced in the most artisanal manner, this Parmesan cheese joins the many popular cheeses sold by Tnuva across North America. With maximum taste and freshness, Tnuva’s Parmesan cheese has a great flavor that can enhance pizzas, pastas, roasted vegetables, salads, soups and other favorite recipes. The resealable shaker includes 2 openings for clean, convenient dispensing. 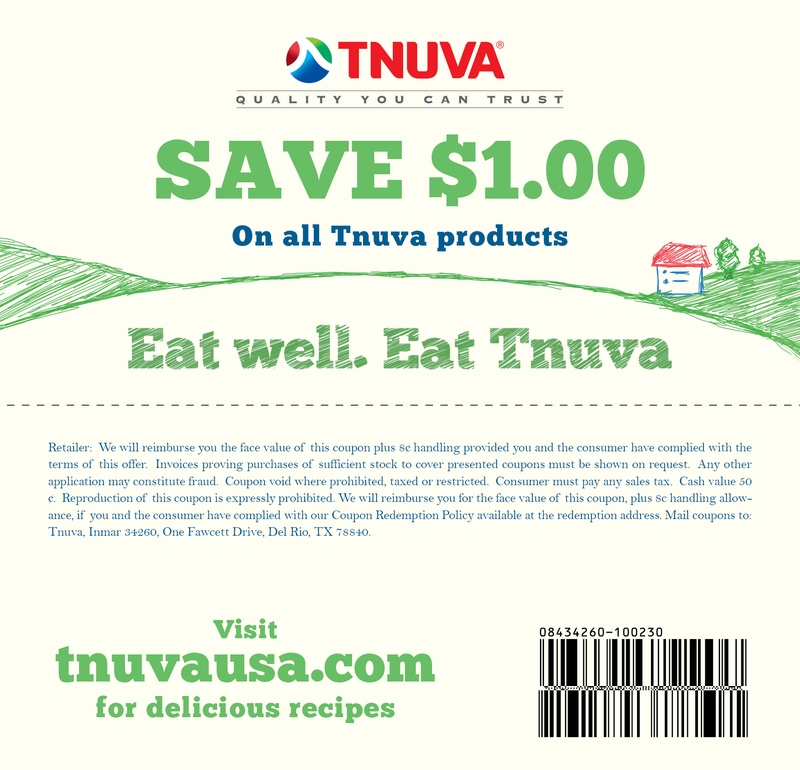 All of Tnuva’s products uphold the same commitment to quality, taste and freshness as the traditional Tnuva products. Moreover, Tnuva is in compliance with strict quality regulations and ensures that all cheeses are made with the highest standards and purest ingredients. In the koshering process, Mashgichim (supervisors) monitor every step, guaranteeing that there is special care to every detail and that all ingredients and the resulting final products adhere to the most stringent standards of kashrus. The new Tnuva Parmesan Cheese is available in the dairy aisle at all local specialty kosher stores and mainstream supermarkets in select locations.